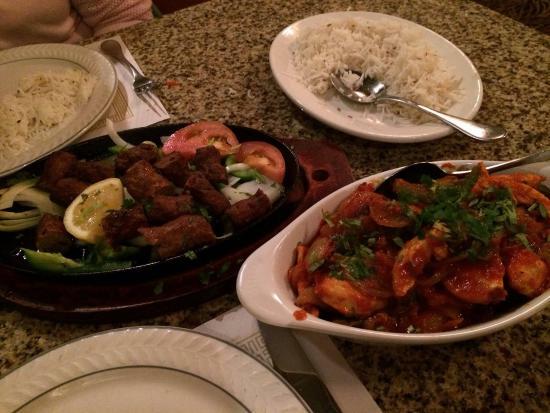 Last night we had took our friends to Taste of India for their first time and they loved it! One of our favorite restaurants in this city. Good Indian food. Great location and hours. Food is good, standard fair Indian food. Had both the lamb curry and the chicken tiki masala. Spice numbers were about as expected, medium was heat without pain.